Upon Marley’s tragic death in 1981, the remaining members of The Wailers continued performing live, bringing its revolutionary sound to fans around the world. Although there’s been several lineup changes over the ensuing years, bassist Aston “Familyman” Barrett continues to lead the group, and original Wailers’ guitarists Junior Marvin and Donald Kinsey remain. Today, the band also consists of lead singer Joshua David Barrett, a Rastaman by lifestyle and culture, who delivers Marley’s strong message of Jah love and unity through his performance and interaction with the audience. On Feb. 17, The Wailers will play The Hamilton for a night that promises to be a good time for any music lover. Also onstage will be drummer Carlton “Carly” Barrett, singers Shema McGregor, daughter of I Three Judy Mowatt, and Hassanah; and veterans Owen “Dreadie” Reid on guitar/bass and Noel Davey on keyboards. Meanwhile, Dennis Thompson serves as performance anchor and live engineer, the same roles he had for The Wailers throughout the ’70s. Barrett said that Marley always wanted The Wailers to keep playing after his death, knowing it would keep him alive through the music. He explained that it’s all about people thinking about the community and respecting their neighbors and loving all. Having played most of these same songs for almost five decades, Barrett still sees them affecting people every night, and he credits their longevity to Marley’s spirit and genius. 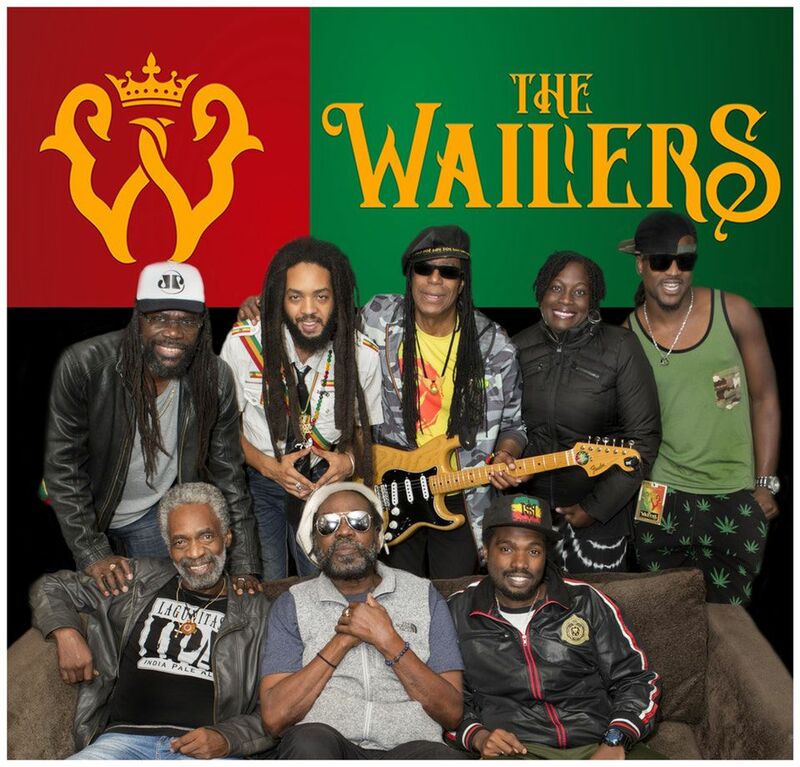 The Wailers have been touring almost every year since Marley’s death, and even in the short periods of time they have taken breaks, the band members always continued to perform one way or another and continued playing Marley’s songs. Barrett doesn’t expect the group to stop anytime soon.